This essential book offers a compelling and original interpretation of the rise of military aviation. Jeremy Black, one of the world’s finest scholars of military history, provides a lucid analysis of the use of airpower over land and sea both during the two world wars and the more limited wars of the twentieth and twenty-first centuries. Black breaks new ground by exploring not only to conventional war—both inside and outside Europe—but also to the use of air power in unconventional wars, especially critical given to the spread of insurgencies around the globe. He vividly describes traditional debates over the pros and cons of strategic bombing and aircraft carriers versus battleships and gives equal attention to managerial, doctrinal, and technological innovations. The author shows how better management resulted in increasing lethality of close air support of the RAF during the latter part of World War II and at the same times highlights the limits of air power with case studies of the two Gulf Wars. Jeremy Black graduated from Cambridge University with a starred First and did graduate work at Oxford University before teaching at the University of Durham and then at the University of Exeter, where he is professor of history. He has held visiting chairs at the United States Military Academy at West Point, Texas Christian University, and Stillman College. He is a 2018 Templeton Fellow of the Foreign Policy Research Institute. Black received the Samuel Eliot Morison Prize from the Society for Military History in 2008. His recent books include Air Power: A Global History; War and Technology; Naval Power: A History of Warfare and the Sea from 1500 Onwards; and Rethinking World War Two: The Conflict and Its Legacy. 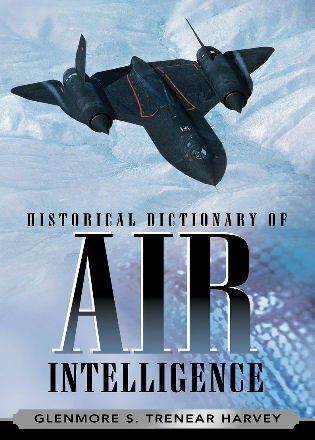 Synthesizing numerous secondary sources and combining them with some primary research, Black offers a synthetic history of air power that emphasizes the post–WW II era, when military aviation matured considerably, then carries his survey all the way to recent air operations and military aircraft acquisitions. 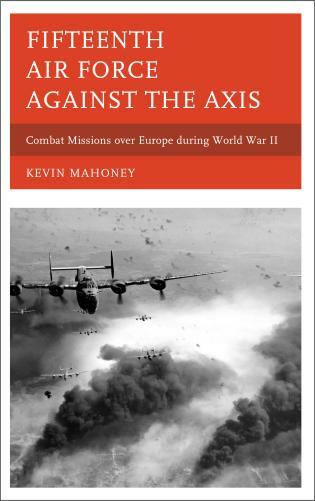 Over the course of 13 chapters, this remarkable book shows the context of aerial combat not only through evolving technology but also through economic exigencies, political prestige, and shifting sensibilities on such matters as civilian casualties. 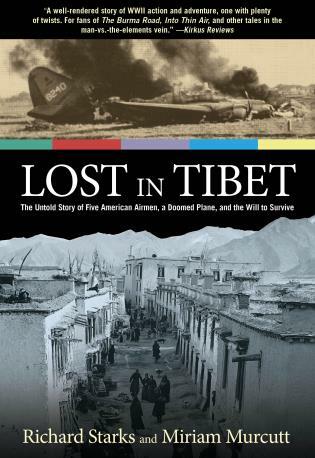 By reminding readers that military aviation does not solve matters alone, the author also hints at the considerable intricacies associated with any aerial campaign, from political decision making to the incorporation of naval air power. However, to distill such complexity, Black assumes readers will be familiar with the variety of aircraft named yet neither described nor pictured. Lay audiences with a prior interest will appreciate the wider context offered as well as the brief glossary and supplementary reading list. . . .Summing Up: Recommended. Most levels/libraries. [Jeremy Black] is an outstanding scholar. . . . [The] intelligent predictions that Black makes here . . . are much more subtle and nuanced. As a result, they are likely to stand the test of time. . . . To conclude, this is a useful introduction to airpower and it is particularly good in looking at it, not in isolation, but in the larger context. Airpower is not presented here as the silver bullet resolving all problems, but as a game-changer in many respects. It opened the door to city bombing on a scale that has made some think of genocide, but also to precision targeting, with the arrival of smart missiles. All this is ably demonstrated in this volume. outstanding work warns us about this in no uncertain terms. There are currently many books and accounts about air power available. Dr Peter Gray’s book goes much further than all of them. It accurately describes itself as a textbook. It draws upon an impressively large number of sources and bibliography to offer the student a series of detailed discussions on various aspects of the subject. It covers in some depth air power’s evolution, history, theory and practice. 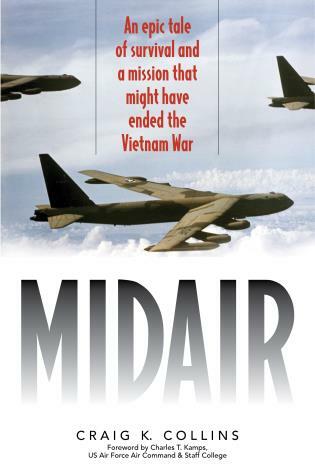 It looks at the political and legal aspects, the ethics and morality of air campaigns over the decades, reviews the huge body of literature on the subject, looks at many of the inﬂuential leaders and practitioners over the years, such as Mitchell, Douhet, Trenchard and Portal and discusses how to study and write about it. [A] well-written summary of a broad topic.... Air Power: A Global History will be most useful for readers new to the topic who are looking for a beginning overview. More knowledgeable readers will still find much of interest. Air Power offers new insights about the global reaches and dynamics of air power.... Black offers readers a concise historical context to understand air power scholarship. 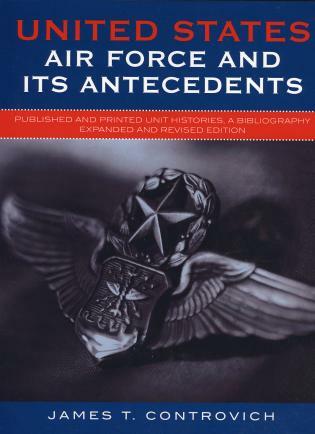 Air Power serves as a helpful entry point for students, young scholars, or general readers... [I]t is a fine addition to Black’s large and growing oeuvre. 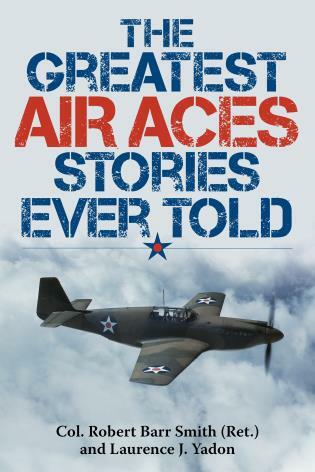 Readers of military aviation history will find Air Power: A Global History comes from one of the world's leading aviation historians and provides a compelling examination that goes beyond the usual consideration of conventional warfare to consider unconventional wars around the world. Chapters employ a chronological approach in detailing events from the 1920s to modern times, showing how air power was a significant part of conflicts between states, how it ultimately revolutionized military thinking about how warfare was conducted, and how refined organization and evolving doctrines affected military choices. Changing values, perspectives, and strategic operations are documented throughout, creating a powerful survey highly recommended for military history and aviation history collections alike. [A] stand out volume in the history of air warfare. Black covers the traditional subjects of the great wars, but he goes into great depth in lesser known conflicts. . . . Black covers the history of air power from balloons to drones and presents often overlooked information in the development of air power as well as its successes and failures. . . . A very detailed look at the history of air power in a surprisingly short book. Combining conceptual insight with clear, readable descriptions of technology, Jeremy Black describes how air power evolved from modest beginnings into a major national instrument of both deterrence and compellence. 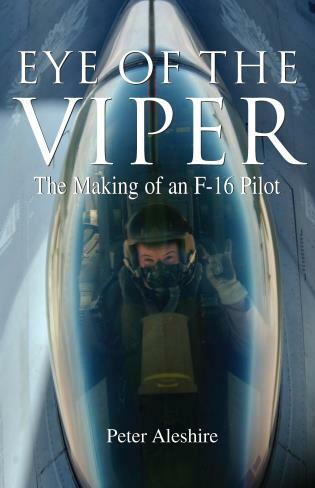 By covering the societal and psychological aspects of air warfare as well as air power’s hundred-year history of delivering air superiority, situational awareness, maneuver and strike, this excellent book fills a real void in the existing literature. Highly recommended. 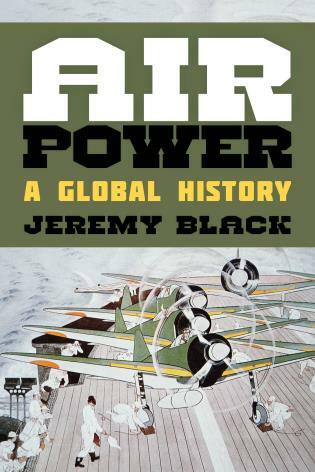 Jeremy Black’s Air Power is destined to be the go-to book on the subject. While inspiring in its breadth and scope, the work does not lose sight of the key issues that propelled the development of military aviation such as leadership, technological advances, and political considerations. Most important, Black does not fall victim to air power theorists’ propaganda, instead maintaining a clear-eyed focus on the limitations of air power and its integration with land and sea forces. This book couldn’t be timelier. As desperate governments search for ways to avoid the quagmire of ground combat in the Middle East and elsewhere, the notion that air power on its own can achieve strategic objectives is rapidly taking on the dimensions of a panacea. But eminent military historian Jeremy Black, writing for informed citizens and decision-makers alike, assays the historical record of military aviation’s contribution to victory in war and concludes that governments would do well to exercise caution in putting all of their strategic eggs in the air power basket. 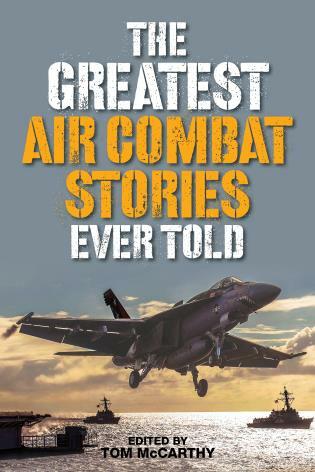 The author goes beyond our traditional understanding of air power associated with bombing and fighter engagements, adding the important elements associated with naval power, including ground/logistics support, anti-aircraft measures, and political constraints. As he explains, air power has become Western politicians’ weapon of choice, spreading maximum destruction with the minimum of commitment. His current and comprehensive study considers how we got to this point, and what the future has in store. 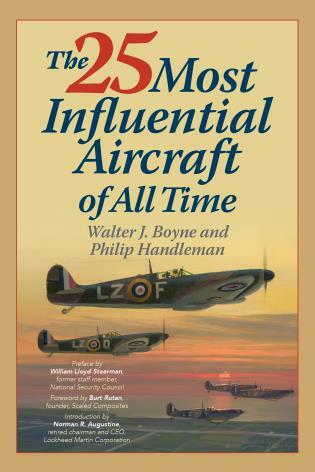 Anyone seeking a balanced, accurate understanding of air power in history will find this book an essential introduction.